Like a lot of fresh graduates, Ho Chang Jun did not know what he wanted to do when his time as a business studies student in Ngee Ann Polytechnic (NP) came to an end in October 2013. 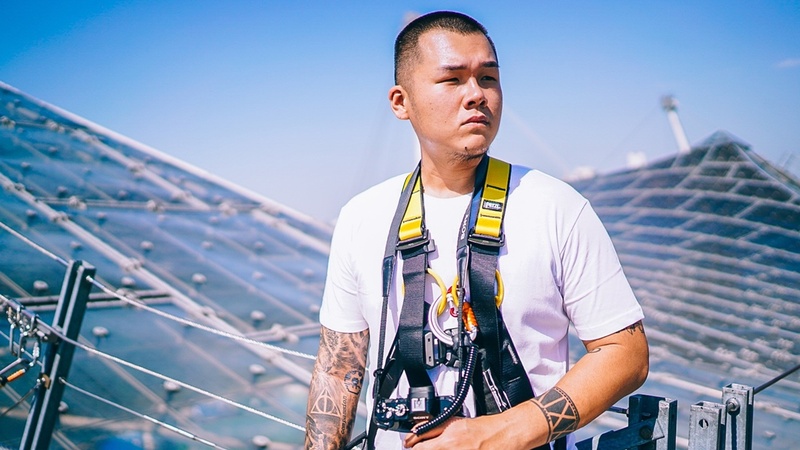 Six months later, Chang Jun founded corporate video and animation consultancy Gram, which is now making a six-digit figure a year. Set up in March 2014, the startup today has a team of nine that oversees videography, illustration, animation, sound design and scripting. 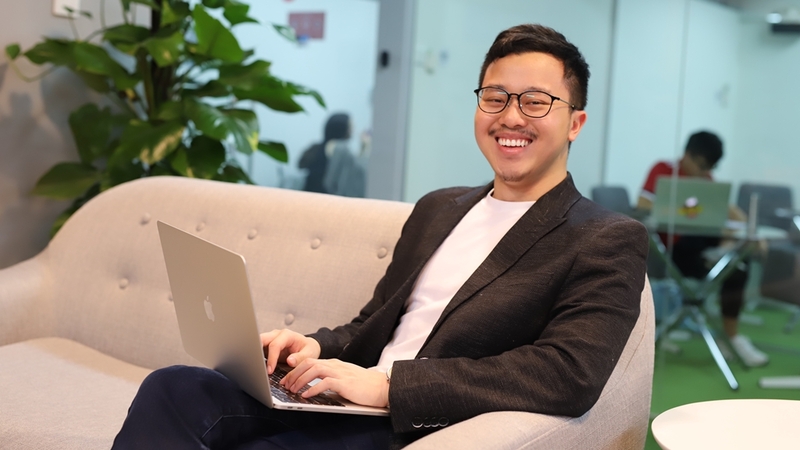 The learning curve has been steep for Chang Jun, having to pick up everything from client management and sales to human resource and marketing. Gram now achieves 50 to 100 per cent revenue growth year on year. Most of its 200 clients are in-bound, including Estée Lauder, Heineken, Singtel, Ministry of Education and National Library Board. 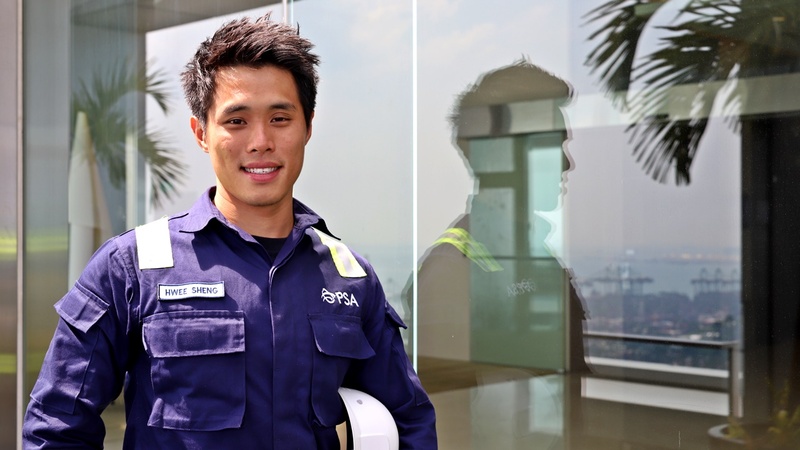 It all started when he joined NP Co-op as a human resource intern during his final year. While one of the retail stores on campus was named after the unit, NP Co-op does much more. To spread awareness about NP Co-op’s little-known functions, Chang Jun proposed the creation of an animated video to be posted on its social media platforms. The 24-year-old recalled: “I was thinking what have I gotten myself into? I’m a business student that has never created a single video before. Back then, there was no fancy templated software that you see online nowadays. While his peers went on graduation trips after their internships, Chang Jun was grappling with the passing of his mother and only available parent. 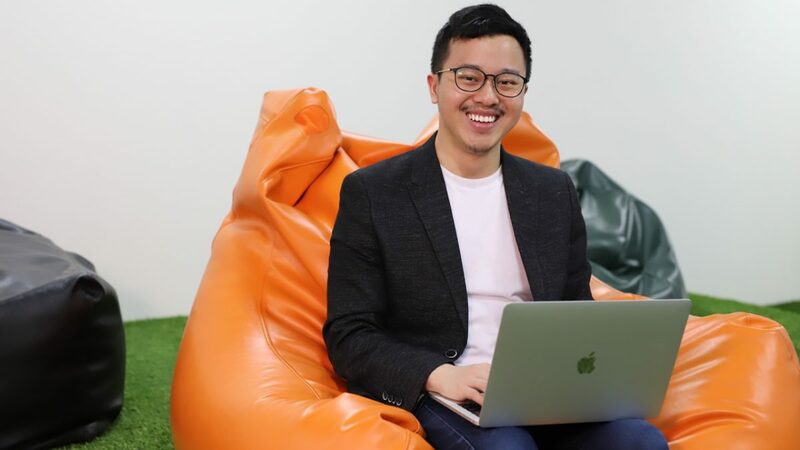 With no one to rely on financially, Chang Jun had to think twice on whatever he spent, even if it meant putting enrolling into a university on hold. Thankfully, his video-making skills came in handy when he met someone looking to create an animation at a networking event that he attended with a mentor. “It never occurred to me to work for someone else because I had no confidence. For some reason, when it came to freelancing, which was basically selling myself, I felt more comfortable and challenged to improve. “I was desperate. I was willing to take on anything though sometimes I was severely underpaid or not making a profit at all. I even accepted demanding projects without knowing how I could execute them. I was confident that I would be able to learn it after,” shared Chang Jun. On learning tips, Chang Jun said that there are three ways to learn – through visual, audio and kinetics. Personally, visual works for him the best, breaking down the outcome and replicating the steps from there. “Whatever I see, I can break down and replicate. I always search for advanced tutorials or completed masterpieces. Yes, I will have no idea what is happening, but it is the fastest possible way to get there. I note down every single thing that I don’t know, Google them and work backwards. It makes me very motivated each time I master an item because it’s advanced and turns out cool,” explained Chang Jun.